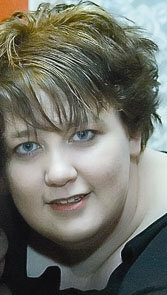 Like many people I’ve met on this journey, I first encountered Kat through blogging! Yep. Stumbled across her blog by clicking on her name when I saw her comment on another blog. I had to go check hers out and I was hooked. I mean the name alone is intriguing: The Long Road to Heaven. Sweet isn’t it? She’s got a wonderful sense of humor, and she’s a fantastic writer. I got the pleasure of reading her novel in the early stages and boy, did I cry. Yep. Her gut-wrenching writing had me sobbing as I read the manuscript. I love that. Emotion and powerful writing that grips me around the heart—That’s my kind of reading. And get this, it wasn’t even a paranormal romance! But I tell ya, her story sure was intriguing. Loved it. It’ll be in print some day I’m sure!! Her fun and engaging style of writing taught me a lot! And for her friendship, I’m so very thankful! I’m so glad our paths crossed, Kat. I hope to meet you in person someday!! 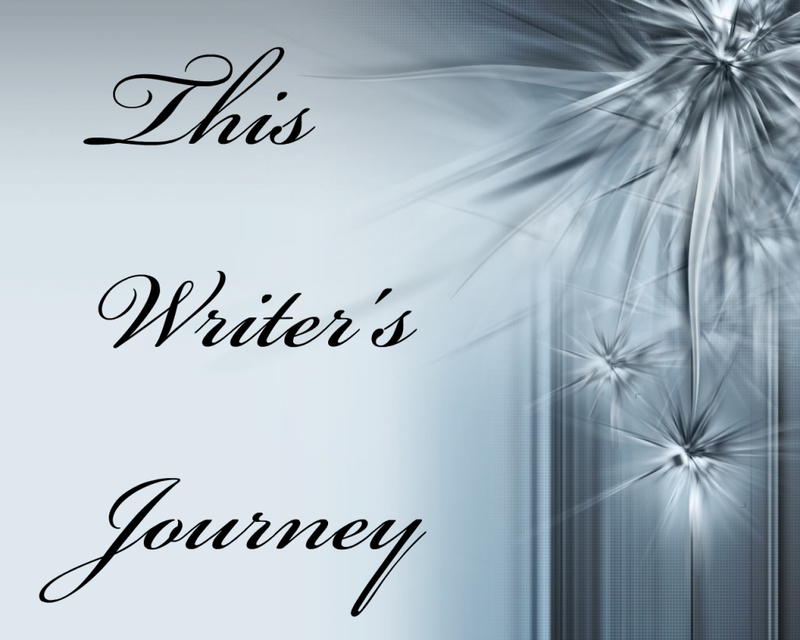 This entry was posted in This Writer's Journey and tagged Catch the Rush, Kat Harris, Lynn Rush, Paranormal Romance, The Long Road to Heaven, Writing by Lynn Rush. Bookmark the permalink. Like several others I had to check her blog. The first image I saw was of her dog. I’m sold. Guess I’m adding her to my list of blogs and another book in the TBR pile. I can tell you like dogs, Lindsay. That’s a sheltie in your picture, right? I have two of them. Kat is awesome. I’m happy to hear her writing rocks! Yep, she’s pretty freaking awesome. I’ll check her out. Such high praise cannot be ignored. Happy Friday, my friend. Hi Kat! *waves* Lovely post, Lynn! A book that makes you feel like your heart is being ripped out? Yeah, definitely need to check that out. Great post, Lynn. You honor your writing friends in a wonderful way! Yeah. This chick can write! Loved her characters. Hope to see that book in print some day VERY soon. I’ll have to check her out. Such great praise can’t be ignored. She does make the journey better. I’m glad our paths crossed! Another great friend you’ve had the chance to meet. She sounds fantastic. okay Lynn, I bit. Enjoying Kat’s blog as we uh… speak. Thanks for the introduction! Wow, what a great tribute Lynn! I would love to read Kat’s book as well. Happy Friday!